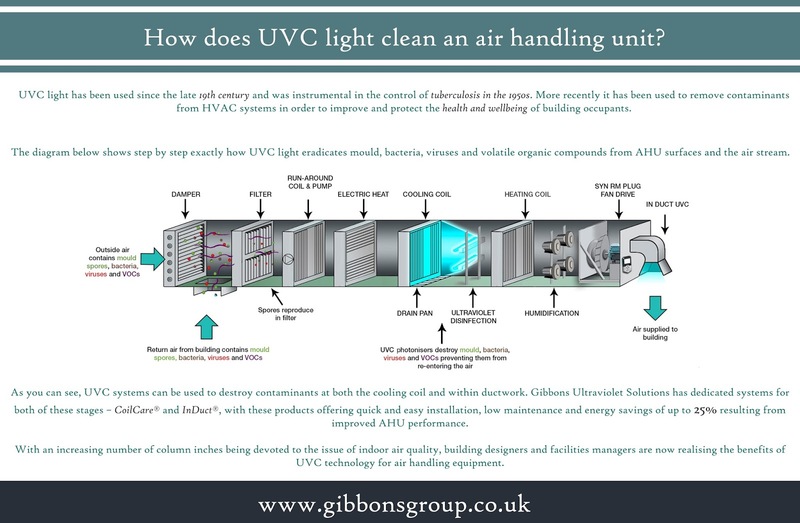 Home » AHU » air handling » air handling unit » CoilCare » disinefection » germs » Gibbons » Induct » light » ultraviolet » UVC » ventilation » wellbeing » How does UVC light clean an air handling unit? 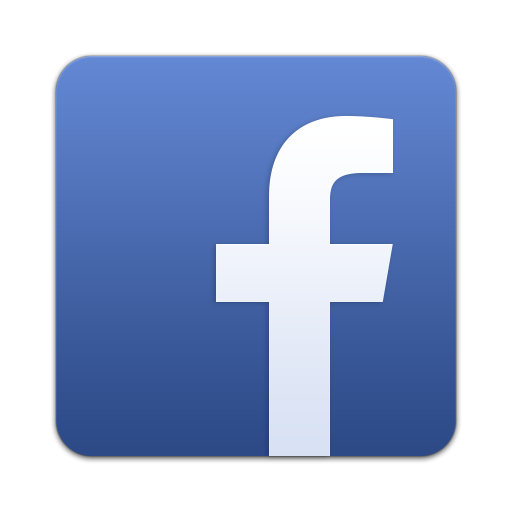 How does UVC light clean an air handling unit? These systems represent the future of HVAC cleaning, so for more information about Gibbons Ultraviolet Solutions, call Colin Hardman on 07940 544206 or email colin@gibbonsgroup.co.uk.